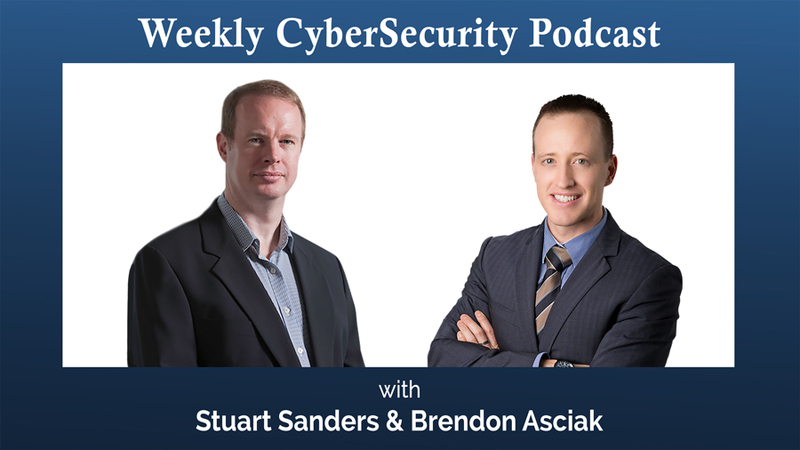 The Weekly Cyber Security Podcast covers a variety of security topics from security vulnerabilities, ransomware, data breach, password security and more. Join Brendon Asciak and Stuart Sanders for an in-depth discussion on the latest trends and issues in cyber security. Brendon Asciak is the founder of ABSH Computers and a technology evangelist. He holds a Bachelor of Computer Science from RMIT and is a Microsoft certified technology specialist with 15 years’ experience. With a passion for technology and a technology strategist he has appeared as a guest speaker at Telstra small business forums and is the go to man for technology news and strategy for organisations including The Pancake Parlour and Telstra Business Centres. Stuart Sanders has been in Hong Kong since 1993 and has over 18 years of experience in delivering IT services and cyber-security consulting. For over 10 of those years Stuart ran his own company successfully delivering IT solutions to funds and other business in Hong Kong including a Hang Seng main board listed firm. He now consults to funds on IT and cyber-security issues under both the Hong Kong and Singapore regulatory authorities. In 2015 Stuart co-authored an Amazon Best Selling Book on cyber-security called Under Attack, and he is passionate about advising firms and individuals on the constantly changing landscape and threats that we face in an ever more connected world. CryptoDrop — a system that is believed to be 100% effective in detecting over 492 distinct ransomware samples.